DonPacMan aka Funny Boy (born May 15, 1989) is an American, Canadian record producer and singer of Moroccan descent. He produces a variety of music, particularly hip hop, trap music, reggaeton, pop, house, elctro, club, dubstep and R&B. He has been working on his label ( DPB4EVER .inc ) since 2003 . Early life Donpacman was born Walid Zahir in 1989 in Casablanca, Morocco. Where Donpacman lived for the first 18 years of his life. 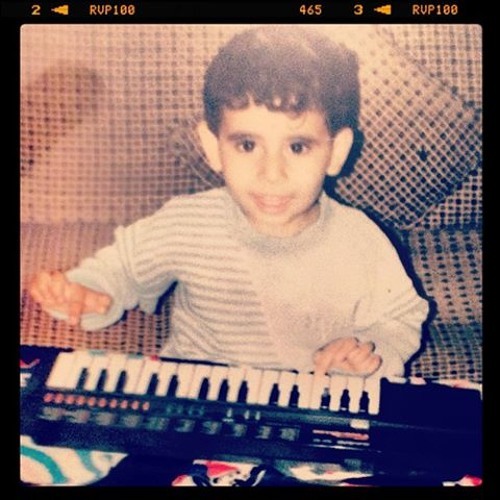 Growing up in Casablanca, he was consumed by making beats and singing in the street with friends which became his two favorite childhood hobbies. His mother, Najah Thifa is a professor and his father Mustapha Zahir is a computer scientist. His great uncle, Hamid Zahir, is a Moroccan singer and musician considered one of the best artists in the Arab world like Abd El Halim Hafez and Oum Kalthoum. In 2008, Donpacman emigrated to Montreal, Canada. It was here his musical abilities flourished. His music started growing, being heard by and meeting new artists and friends in the scene.